Is your practice "wholly owned" or "wholly operated"? Recently I listened to a Medicare contractor's teleconference regarding the three-day payment rule that applies to services provided by an entity that is wholly owned or wholly operated by a hospital. In a nutshell, this rule bundles the technical component of the payment for all outpatient diagnostic services (e.g., lab, ECG) and the practice expense components for other related outpatient services (e.g., evaluation and management, or E/M, services) into the payment for a hospital stay that begins within three days of the outpatient service. The good news is that this applies only to physicians whose practice is wholly owned or wholly operated by a hospital that is paid under the Inpatient Prospective Payment System (IPPS). A shorter one-day rule applies to practices wholly owned or wholly operated by psychiatric hospitals and units, inpatient rehabilitation hospitals and units, long-term care hospitals, children’s hospitals, and cancer hospitals. The rules do not apply if your practice is owned by a health system that also owns hospitals or if a hospital is only one of the owners of your practice. If your practice is not owned or operated by a hospital, the rest of this entry does not apply to you, but reading it may make you feel a little less hassled. If you are unsure whether your practice is wholly owned or wholly operated by a hospital, it is important that you determine whether the rule applies to you and if so, how your practice and the hospital will work together to identify admissions and related outpatients services. 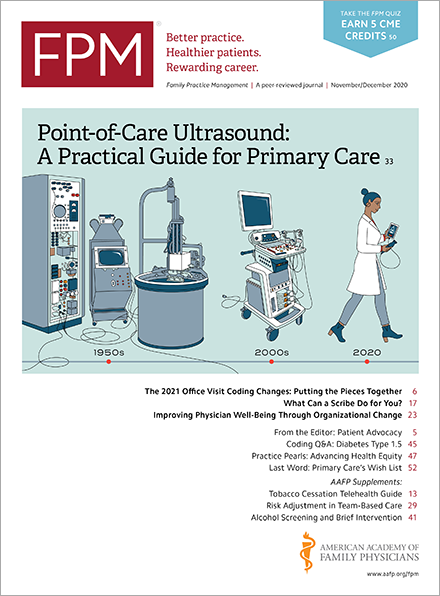 The Center for Medicare & Medicaid Services (CMS) has published a memo(www.cms.gov) of frequently asked questions that can help you determine if your practice is subject to the rule and also explains how hospitals must work with their wholly owned or wholly operated practices to comply with this rule. It applies to Medicare Part B claims of wholly owned or wholly operated practices. Practices subject to this rule must hold Medicare and Railroad Medicare claims for at least 72 hours prior to billing for the hospital to determine if a related admission has occurred. However, all services provided in the office on the date of admission will be considered related to the admission. Medicare will pay only the professional component for services that have professional and technical components and the facility rate for other services such as evaluation and management services. As of July 1, 2012, modifier PD ("Diagnostic or related nondiagnostic item or service provided in a wholly owned or operated entity to a patient who is admitted as an inpatient within three days or one day") must be appended to the codes for services that are subject to the rule. Home / Journals / FPM Home / Getting Paid Blog / Is your practice "wholly owned" or "wholly operated"?